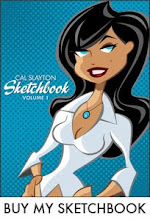 cal slayton | illustrator | graphic designer | comic book artist | dallas | dfw: Two New Vector Illustrations. One is just for fun. 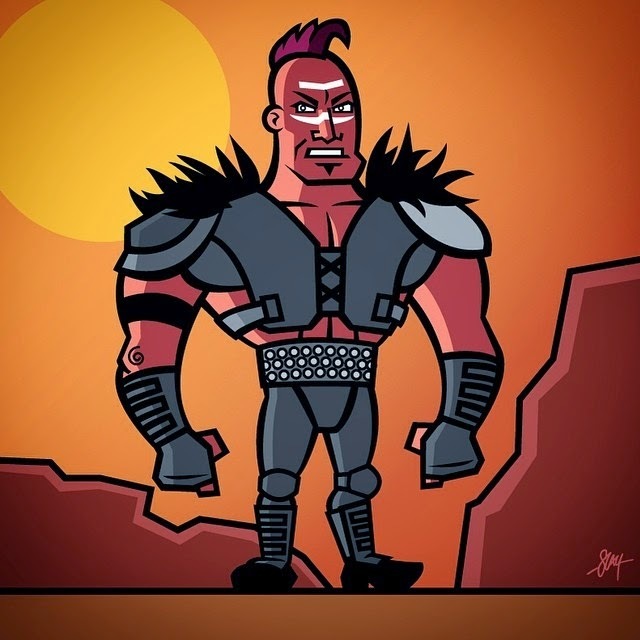 Wez from Mad Max 2: The Road Warrior. 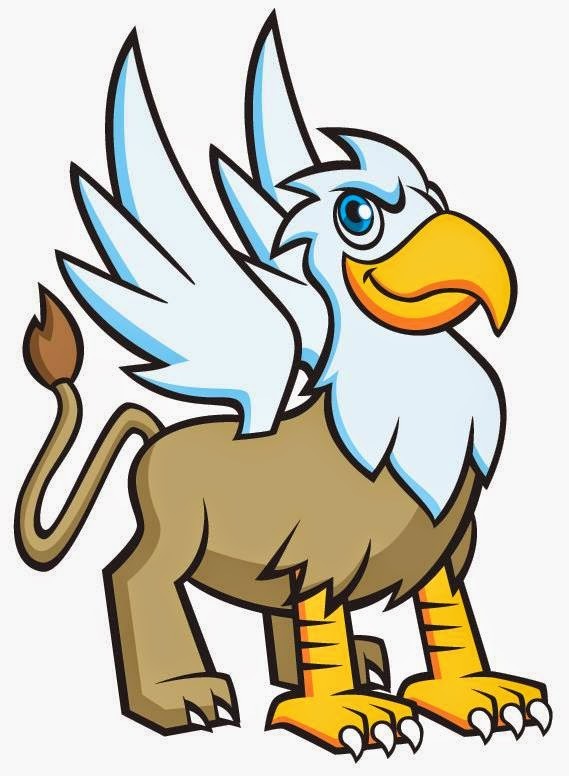 The other is a mascot illustration for a gifted and talented magnet school in Dallas.